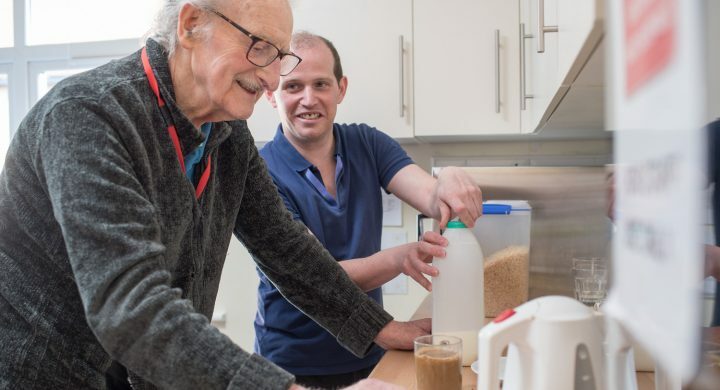 By ‘reablement’ we mean helping you regain your confidence and independence at home, or in our reablement centre, after a stay in hospital. Sometimes you may just need our help for a few weeks, helping you get back on your feet at home after a hospital stay. 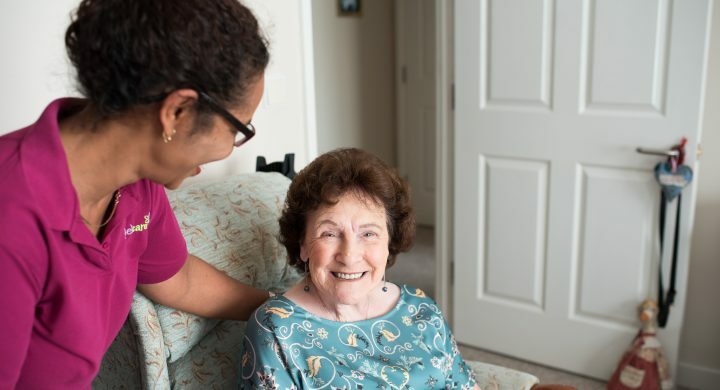 We take reablement referrals directly from hospitals and community hospitals who provide us with the information we need, focusing on your own individual home care needs. In South Gloucestershire we provide a reablement service for you at home. Our Somerset home care teams provide a similar service called ‘Home First’, again taking referrals directly from local hospitals. We also take reablement referrals directly from hospitals and community hospitals who provide us with the information we need, focusing on your own individual needs. 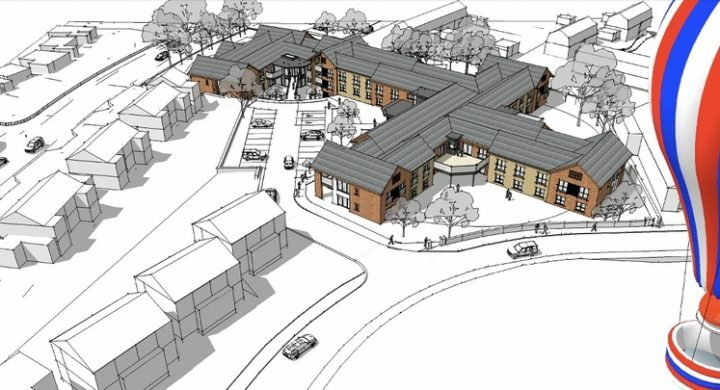 Our Orchard Grove Reablement Centre is for people who are leaving hospital but are not able to return home, referred to us through the hospital discharge teams only. Length of stay is normally no more than six weeks before returning to your home. 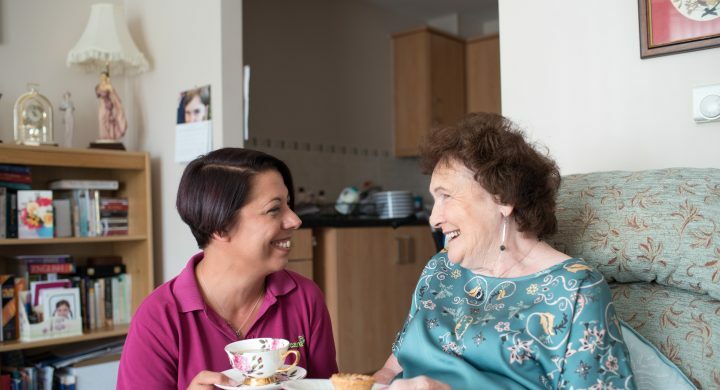 Community and home services providing all the care and support you need to stay in your own home, helping you maintain your independence and wellbeing.